Please help us get thousands of important wildlife conservation projects off the ground. Lots of people understand why we need to reverse the decline in healthy wildlife habitat in communities large and small across North America. The problem is, they don't know how. 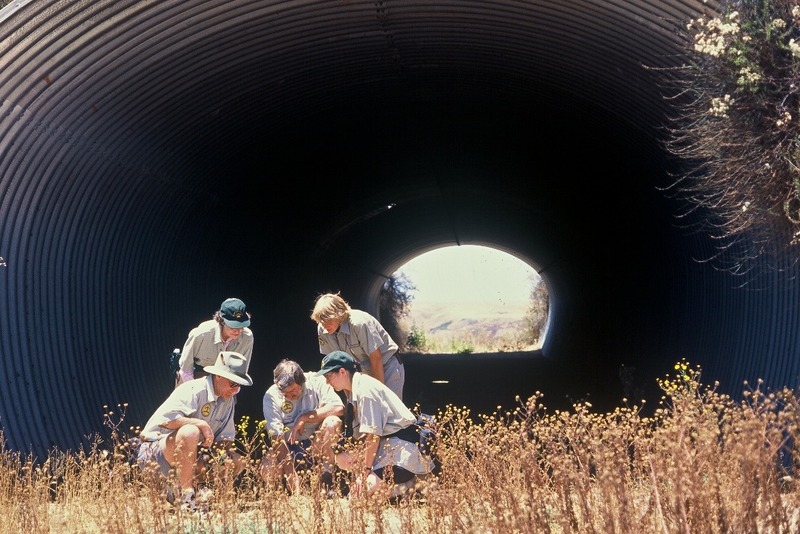 For over 20 years, though, Keeping Track workshops taught by Susan Morse have explained the "how" to thousands of people, giving them the inspiration and knowledge needed to protect and expand over 40,000 acres of vital habitat. Now she's taking that training a giant step further. With a unique book written to show anyone how to protect habitats needed by more than 40 species. Sue Morse is close to completing what amounts to a "biodiversity conservation handbook" -- a species-by-species, grassroots guide to conserving critical habitats anywhere. Susan is Keeping Track’s founder and science director. 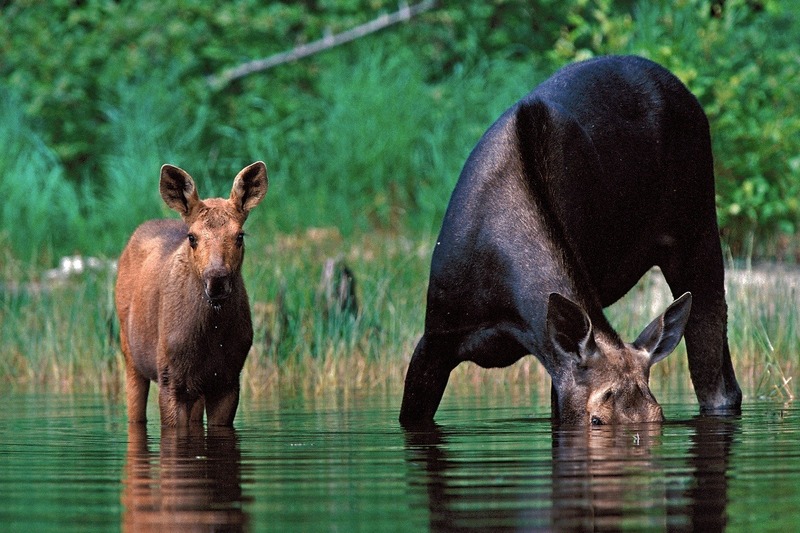 She's also a renowned naturalist, wildlife tracker, photographer, forester, public speaker and author. She’s put years of research into this book, much of it conducted during her spare time. Princeton University Press caught wind of the project, quickly signed on to publish it, and -- recognizing its potential -- is now eager to get the manuscript. Meanwhile, of course, untold acres of important habitat are being lost to the bulldozer every day. High levels of government seem oblivious to or even complicit in the destruction. That's we've given Sue the go-ahead to devote all of time to her final research and writing so this vital book can be published ASAP. That's where you come in. Besides the other hats she wears at Keeping Track, Sue has long been our primary source of revenue through the grant income and fees her workshops and presentations generate. Now, with the need for her to focus on research and writing, those revenues are gone – while our expenses continue. Including those being used to complete the book. Tips and techniques once available only through Sue's Keeping Track field workshops will be covered in the book for thousands more people to use in protecting habitat. So please, make a donation right now to keep Keeping Track and the project afloat while Sue finishes the last part of the book. In the process, you'll be enabling us to inform and inspire far more would-be wildlife conservationists than ever before with our proven methods. Together, we can kindle a grassroots revolution in habitat conservation. So please, make your contribution right here. Thank you in advance for your generosity. And for caring so much about wildlife, habitats and biodiversity. Sue is contributing all of her royalties from the book to Keeping Track. So your donation will not only advance grassroots conservation work across the continent. It will also help Keeping Track in all of its efforts to harness the power of citizen-science in protecting critical habitat. 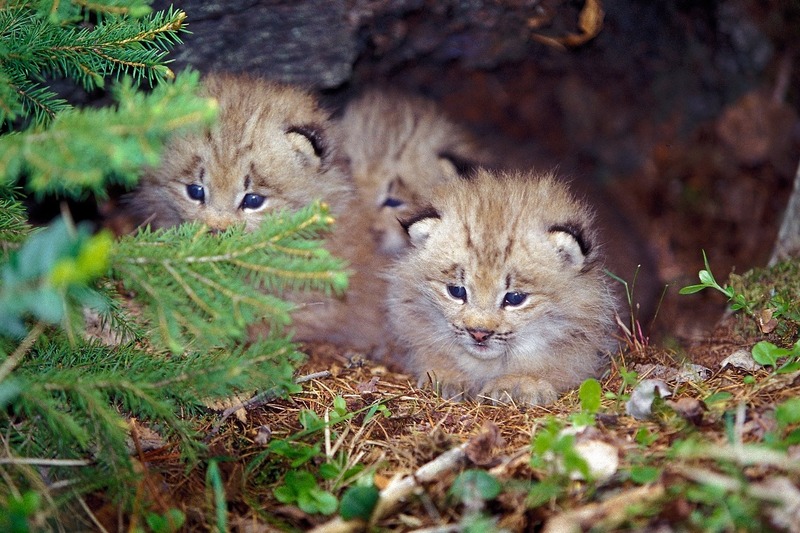 Will lynx kittens like these have safe places to live when they grow up? With your support today, this book will make sure they do.